When you want a totally originally yearbook, you might feel a little stuck on how to actually get that perfect look and feel that you’ve been dreaming up. This is especially true when you want to stay super on-theme with everything that you add to the pages of your publication. 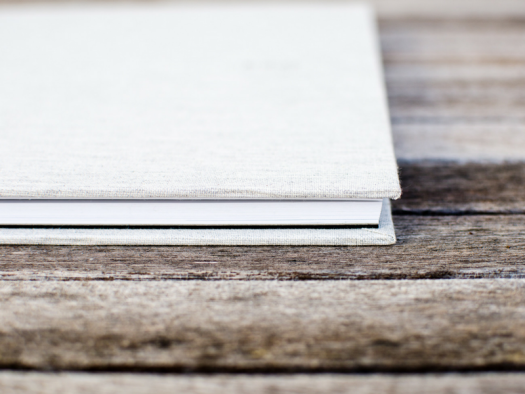 After all, it’s not that easy to task your yearbook committee with a fully custom yearbook – especially if your committee consists of you and a few parents! But I’m here to tell you that you don’t have to do it all yourself when it comes to creating a custom yearbook. In fact, you can easily turn it into a fun talent competition for the students at your school! Below, I’ll explain exactly how you can get some amazing custom illustrations to decorate the pages of your yearbook with ease. When you’re working with elementary and middle school aged students, you have a huge pool of kids to work with. 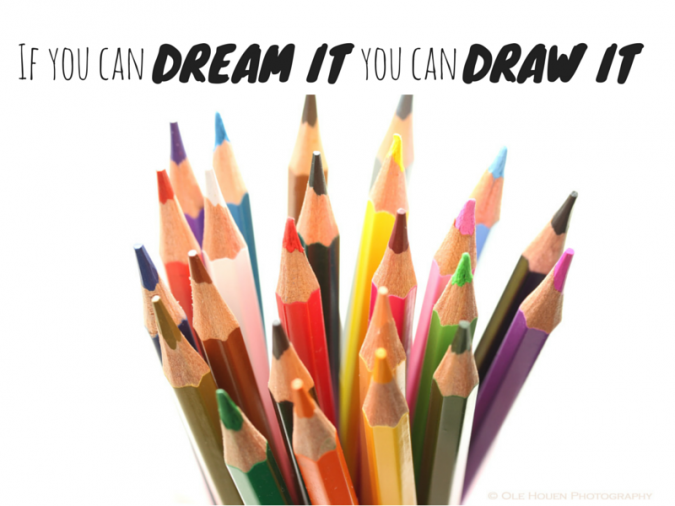 Because so many students are required to take art class at this age, partnering with the art department at your school makes perfect sense for getting some fun illustrations for your yearbook. And it can be super easy to help them create some great pieces of art that match up with your yearbook theme! Not only will the art teachers be able to find interested, talented students to submit their work, they can likely help you work with particular students or even entire classrooms to create an on-theme work of art for the class pages of your book. And that can really take your whole spread up a notch! Depending on how much yearbook artwork you actually need, you may want to work with the art teachers to set up a fun, outside-of-class contest for the interested students to submit their work to. Make sure that the contest rules are very clear, including how you explain the theme that you want them to stay on course with. The more details you can give about different ways you’ve decided to use your theme throughout the pages of your book, the more the entries will align with the kind of illustrations you’re looking for. Ideally, you’ll be able to give students about a month to submit their ideas. 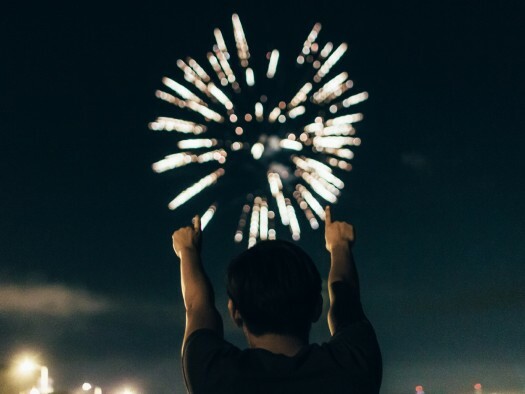 During that time, send out a weekly email reminding teachers about how excited you are to see the work – this will help them to remember to bring up the contest more frequently in class. And it will also help to keep students excited about what’s going to be seen on the pages of this year’s book! When you’re searching for the right places to use your custom illustrations on the pages of your spread, the sky’s the limit. You may actually decide to assess the options that come in before dedicating certain spaces within your yearbook to displaying those custom illustrations. Obviously, the yearbook cover is a great place to start. 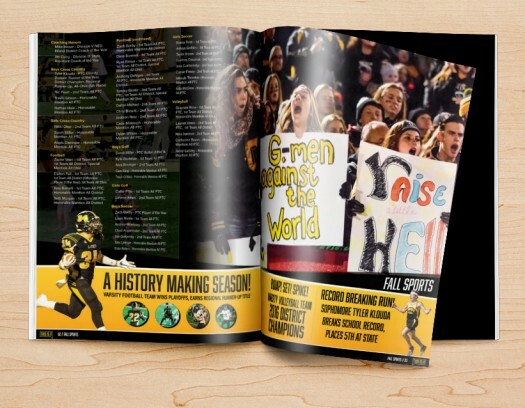 But you can even use custom illustrations within the different sections of your yearbook to supplement the content you’re already creating about different activities and sports on campus, fun events that your students participated in and more. And if you really get a ton of great submissions, you can also consider adding a few pages of the book – or even an entire section – that’s dedicated to sharing the custom artwork created by students across your campus. It’s so much fun, this could even become an awesome new yearbook trend at your school for years to come!